Develop a new WordPress website that includes a catalog of products, incentives, creative/graphics gallery, what’s new, about us/why us and contact. Include development of a new logo. 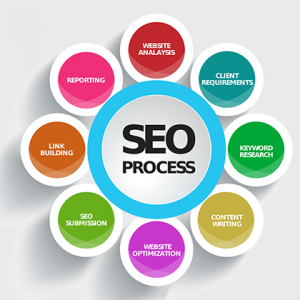 Includes site optimization for search engines (not including outside SEO-phase2 ). Total budget $3,300 per conversation. 50% deposit, balance on completion and before launch.